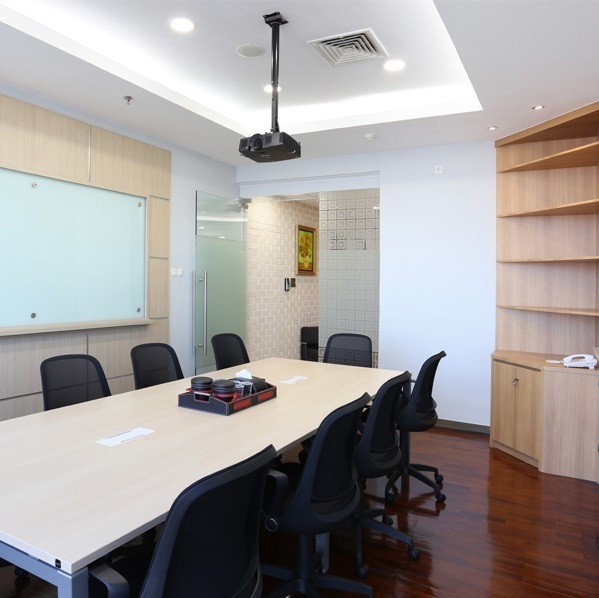 Many factors cause the Virtual Office Indonesia has expanded in recent years. But before discussing it further, good for us to know in advance what exactly the virtual office is. Maybe for some people, the term Virtual office does not sound familiar, even more impressed as one part of the world of technology. The statement was not entirely wrong, but if we look back, the meaning of virtual is a simulation of the real world, but it does not mean that the virtual is faked. Then if we reintroduction into Virtual Office definition, it means a work space where people can conduct their professional business without having physical location of the business. Then the question will arise, how people can conduct their business without having physical location of the business? This question will be answered with the features and facilities offered by the Virtual Office service provider itself. Each virtual office provider offers their own advantages. But some features that must be owned by the provider of Virtual Office so the people can do their business and can be trusted by the client or business partner is to have the office address in a prestigious office building, office phone number, have a receptionist who can take calls, letters, and your guests properly, and also a meeting room complete with a projector, wi-fi, etc. For more details, you can click here. Increasingly high cost of office rental in Indonesia, especially in big cities these days also be the background for why the businessmen started using Virtual Office in Indonesia. That some of the factors that led to the Virtual Office Indonesia's growing.